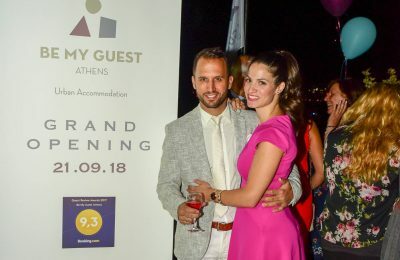 Be My Guest, a new trendy boutique hotel located in Athens, recently held its grand opening, welcoming partners and friends. 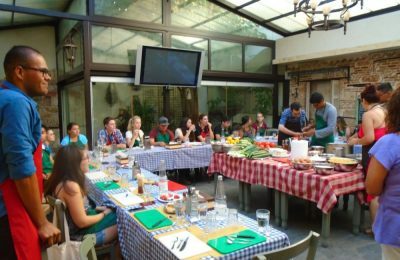 The Diavlos Restaurant in the heart of Athens welcomes foodies to daily Greek cuisine workshops where experts reveal the secrets of traditional Greek cooking and participants partake in the joy of making and then tasting their creations to the tune of Greek music. 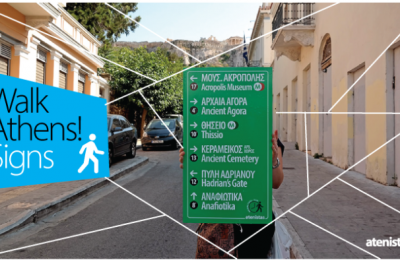 City activist group atenistas are placing signs throughout the historic center of Athens in efforts to make walking the Greek capital easier for residents and travelers. 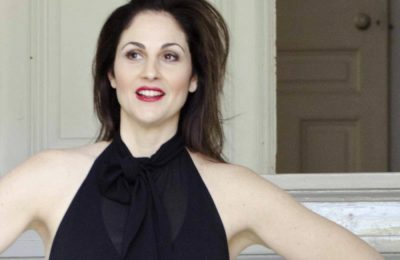 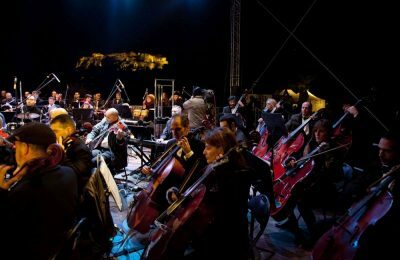 Greek soprano Laura Mamakos will perform in a free outdoors concert in Thissio on Friday, June 5, within the framework of a series of events held to raise awareness for the Historic Centre of Athens. 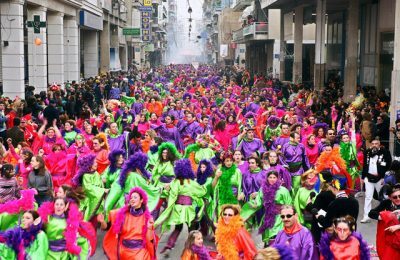 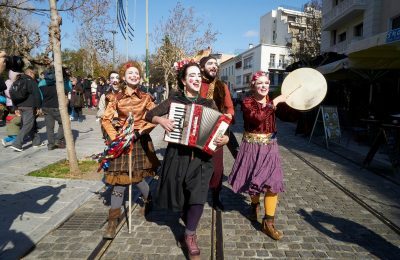 The Greek capital bursts to life with plenty of song and dance as carnival season takes off in its streets, squares and boroughs. 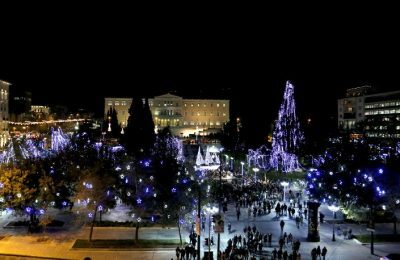 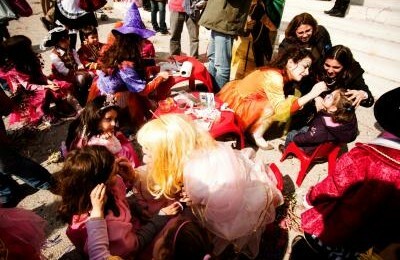 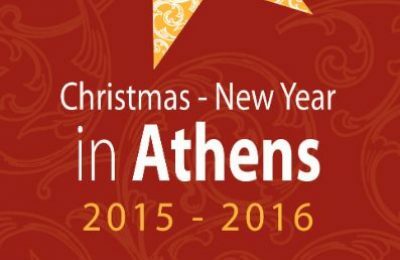 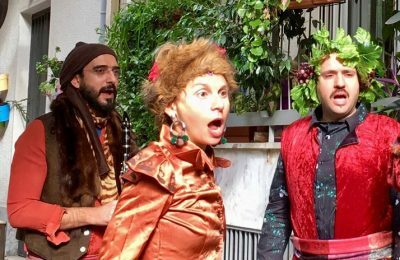 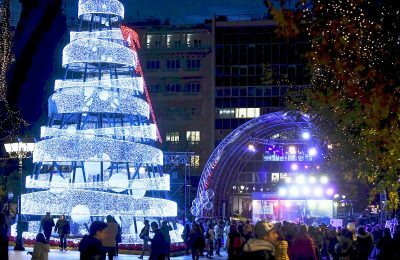 Dozens of festive events ushering in the New Year are under way throughout Athens, on its squares and along its pedestrian walkways featuring everything from workshops and theater performances to carol singing and origami lessons.